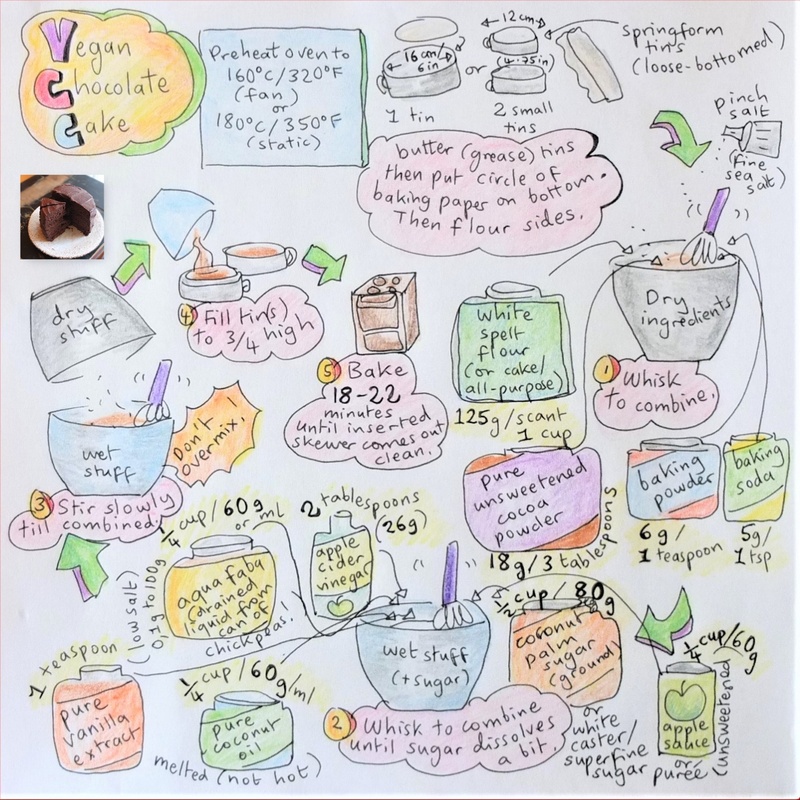 Just follow my vegan chocolate layer cake recipe, with exactly the same quantities of sponge and frosting to make 12 medium-sized cupcakes. Line a cupcake or muffin tin with the cupcake/muffin liners. Bake around 10-12 minutes, depending on your oven. An inserted skewer should come out clean. Allow to cool on a wire rack. Whisk everything in a big bowl until combined, creamy and smooth. Add more almond milk or sugar if necessary to get the right sweetness and consistency. 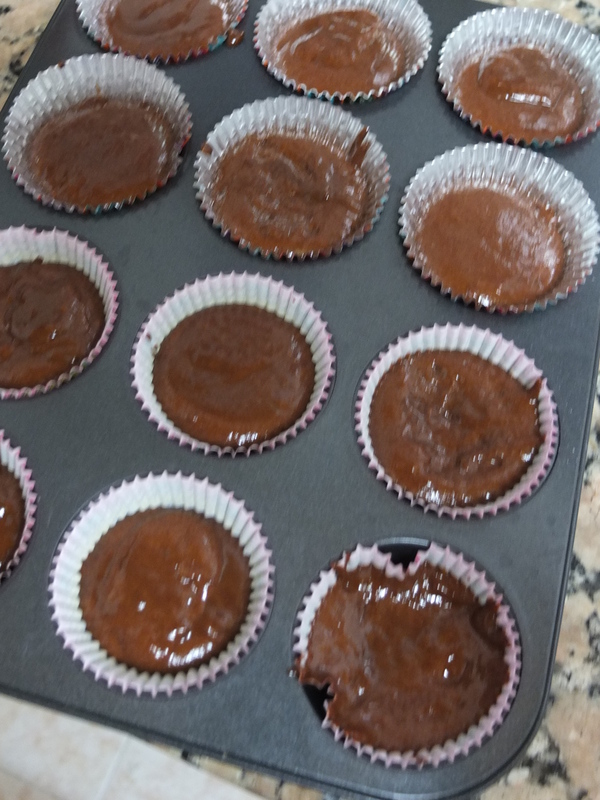 Then twirl the frosting on top of the cooled cupcakes with a piping bag and star nozzle to make a kind of chocolate nest. 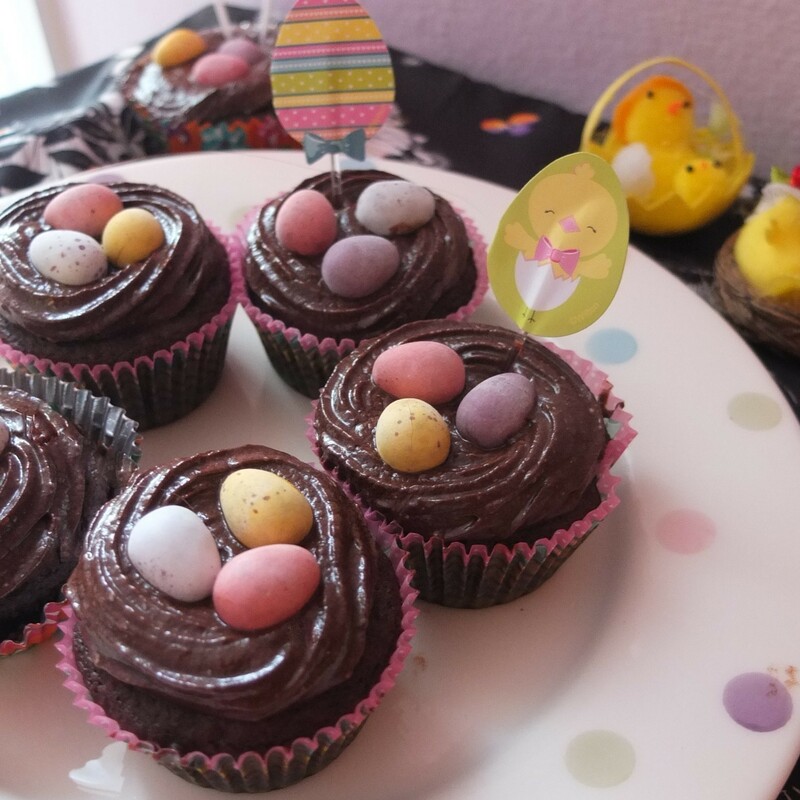 Add three vegan mini eggs (or Cadbury’s mini eggs if you’re not a vegan) on top of each cupcake. The frosting will be a bit soft at first so place in the fridge for about 1 hour before serving. These cupcakes will last up to 4 or 5 days stored in airtight tupperware in the fridge. Take out 20 minutes before eating. 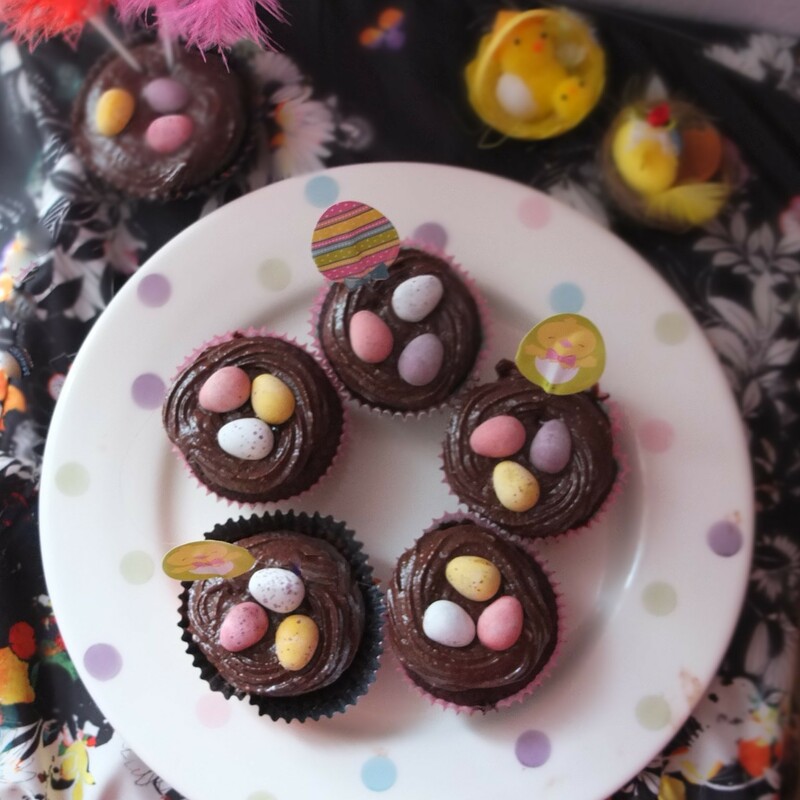 Anyway there you have it: some fairly no-fuss Easter cupcakes! 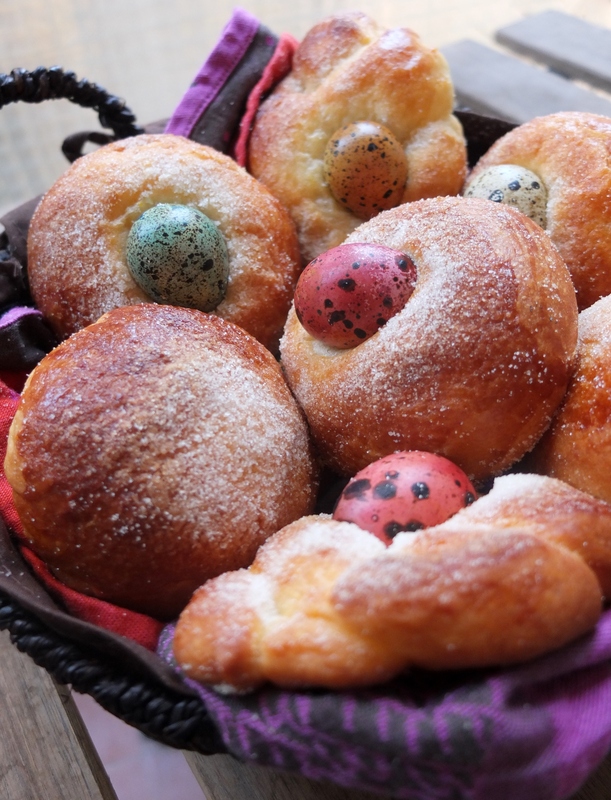 And if you’d like more ideas for Easter goodies here are some recipes from past years. 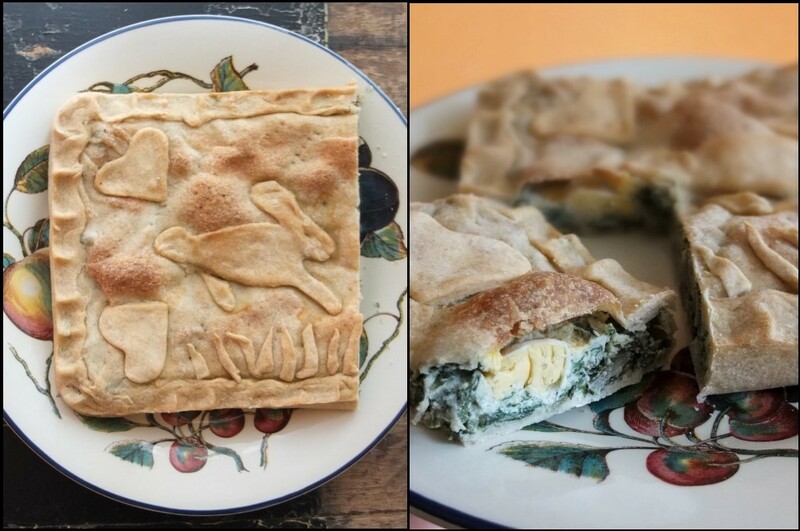 One of my favourites is the Italian Torta Pasqualina, made here with quark and quail’s eggs. Then there are the traditional Spanish monas de pascua. 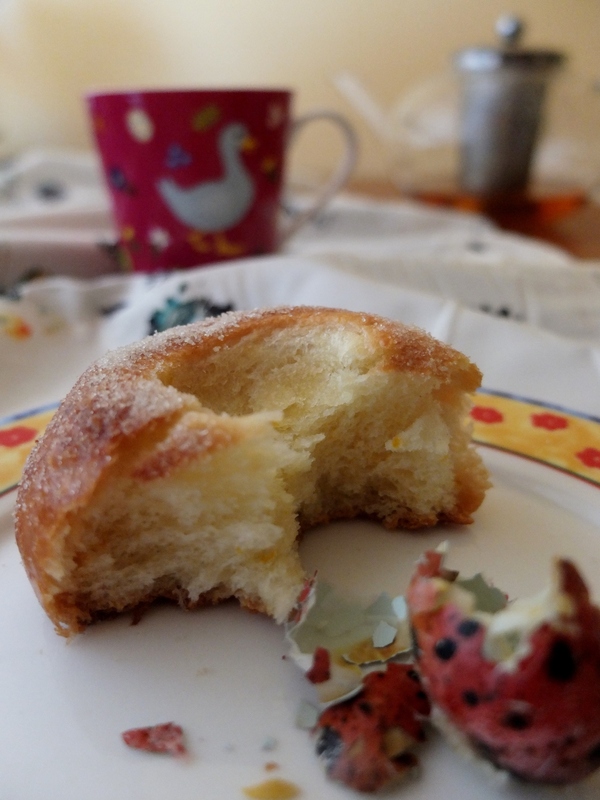 The post includes a video of the original recipe in Spanish (if that’s any help?). 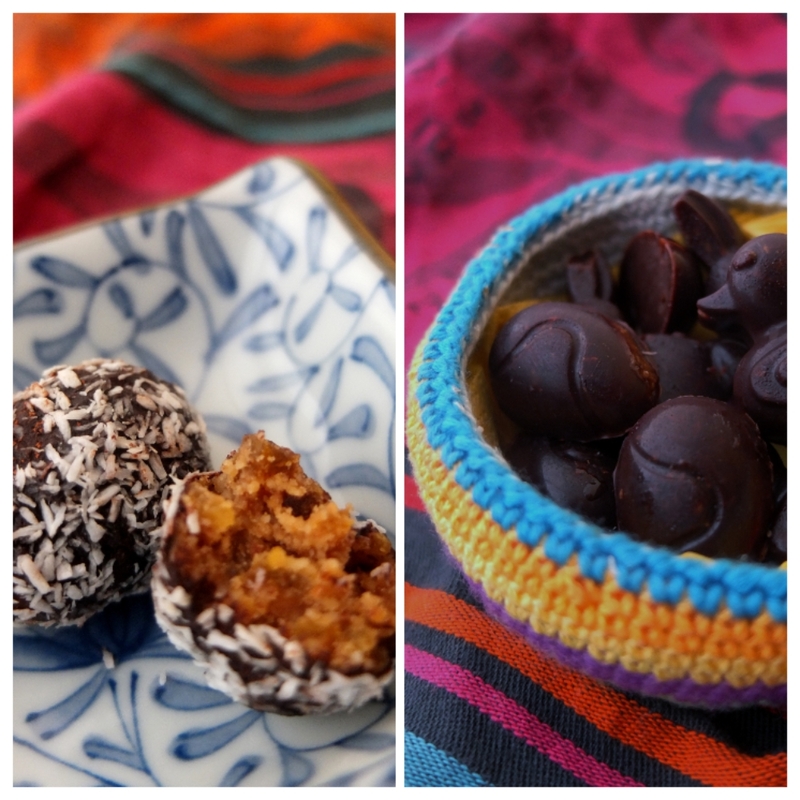 Or maybe you fancy some healthier bliss-ball or cocoa Easter eggs? You can find links to other recipes here in my Easter section. 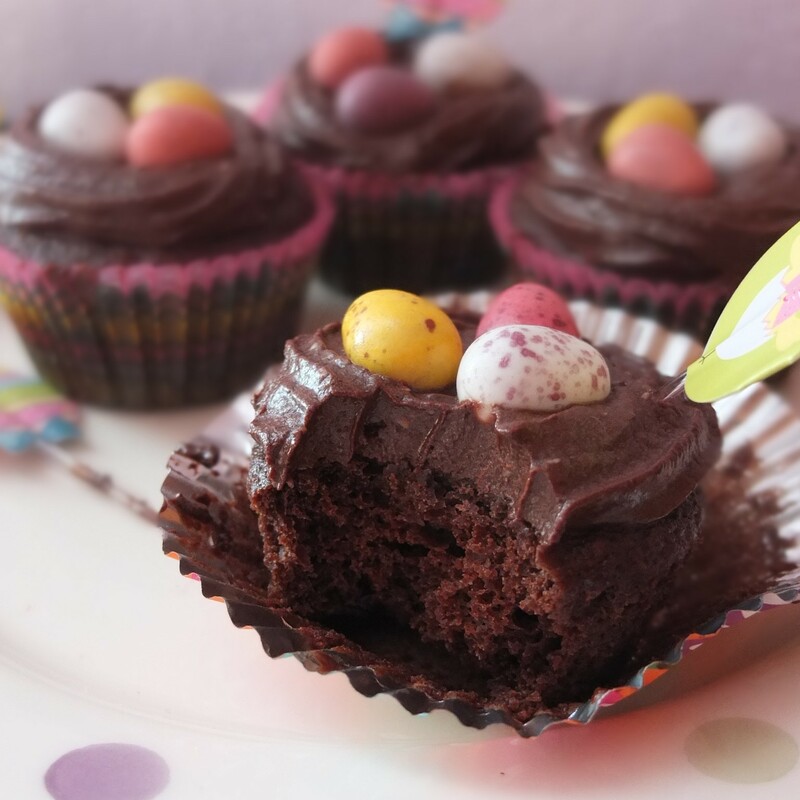 So let’s have a quick last decadent bite of an Easter cupcake and get back to the kitchen. Or sofa. Tee hee. These treats are soooo cute and perfect for Easter!!! Hi, yes you’re right of course – sorry. I was writing this as a non vegan who likes some vegan cake and have now corrected to ‘vegan mini eggs’ in the recipe. I assume vegans who previously read this post knew where to find vegan chocolate eggs – would you be able to recommend some yummy ones? Thanks for pointing that error out to me.